Sylvi was introduced to yoga at a very young age; her mother, a student of Indra Devi, began teaching yoga when Sylvi was a child and introduced her to the practice when she was in her early teens. She experienced a profound connection to the yogic philosophy and the yoga community, and has remained dedicated to it throughout her life. Yoga and meditation are the foundations of her life's journey. As a teacher she can share with the ardent student her passion for the practice and philosophy, help them achieve a new pose or enhance their asanas, and help them overcome the challenges of an injury or physical limitation. Yoga transports her to a place of peace and joy and is, in essence, her personal dance to celebrate life. Sylvi is good at teaching a multi level class with challenges for the strong practitioner and modifications for the newer students. She has taught over 5000 classes to date and loves to dedicate her time to her students. 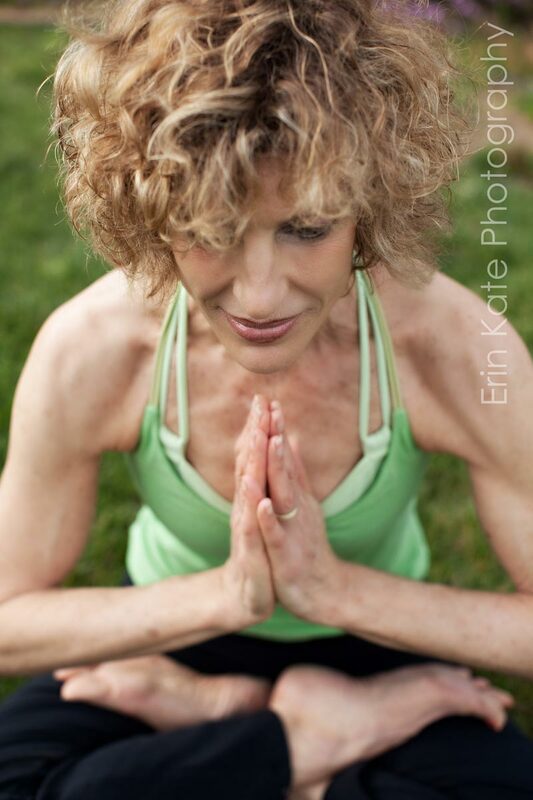 Certified in Yin Yoga & Hatha Yoga, she also teaches restorative yoga, Power yoga and vinyasa flows. Her classes are creative with unexpected sequences and an emphasis on proper alignment. Currently she offers 60 hour teacher trainings in Yin Yoga with Yoga Alliance certification as a continuing education provider (YACEP). See Sylvi's profile and reviews at Yoga Trail. "We had an absolutely fabulous time! You were terrific in yoga, Sylvi. Each of us benefited at our own levels. Lunches were fabulous and dinner at your lovely home was delicious!"